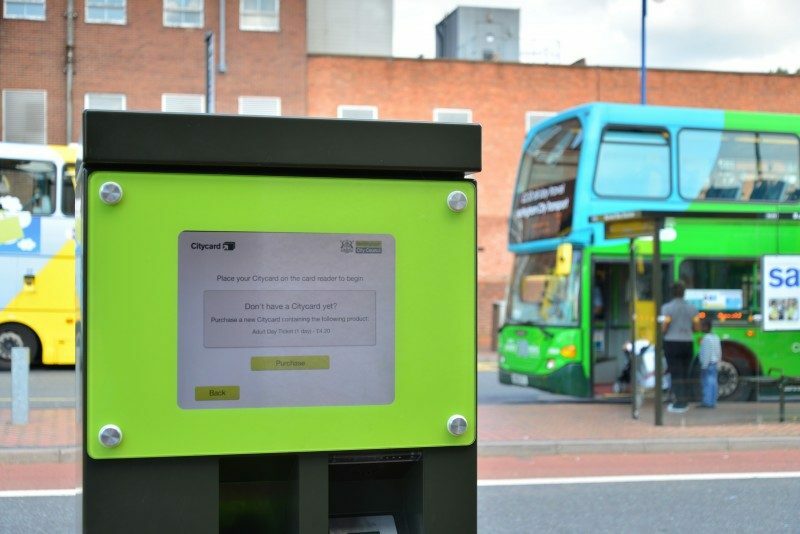 The Cammax Outdoor Smart Ticketing kiosk is a freestanding kiosk which can be customised to provide a range of ticketing solutions. 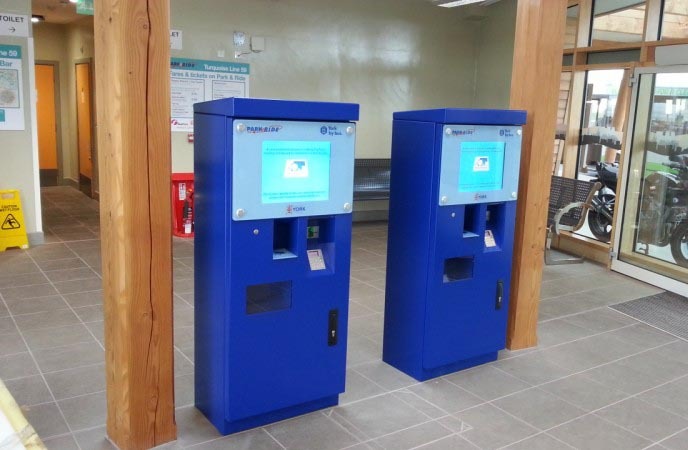 These kiosks have been specially designed for use in unattended public locations. 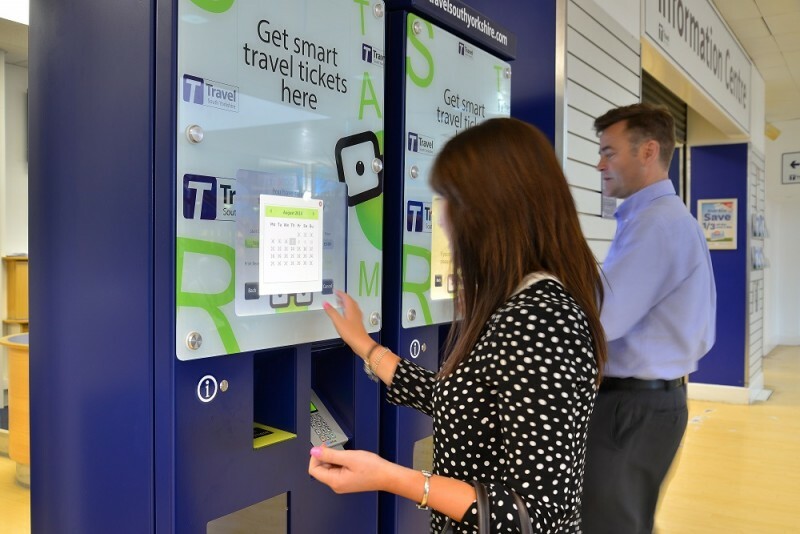 Features include options for ITSO/SMART card loading, product purchase and card vending. 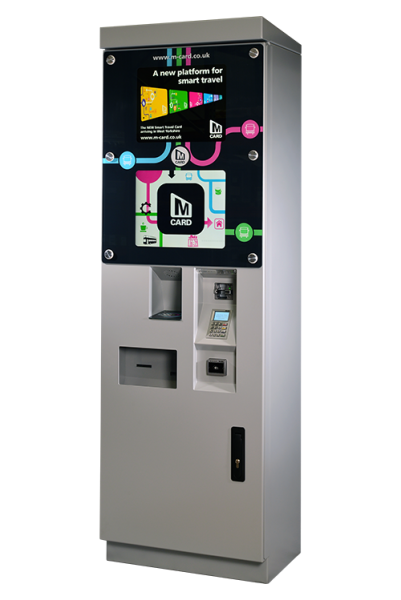 These outdoor kiosks have options to include a secondary screen for RTI or advertising and can include a full cash and change option.